Comment on the pinned post here and tell us your favourite childhood bedtime story. The full competition closes at 11:59 PM AEST on 5th February 2019. 1 Promotion Period This Promotion commences at 10:00am AEST on Thursday 24th January 2019 and closes at 11:59pm AEST on Tuesday 5th February, 2019. 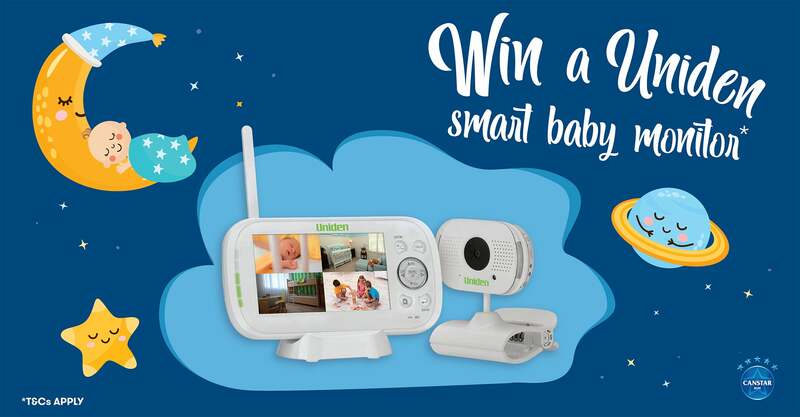 4 Details of Prize and value The draw will be in relation to one prize, a Uniden ‘Smart Baby Monitor BW3101R”, valued at $249.95 (called a “Prize”). The prize will be posted to the winner’s validly nominated postal address within Australia, at Canstar Blue’s expense. 5 Draw date, time and location The Prize winner will be randomly selected from a list of eligible participants. The draw will take place between 10:00am and 12:00pm AEST Wednesday 6th February at Level 22, 143 Turbot Street, Brisbane, QLD, 4000. The Prize winner will be notified by email and Facebook private message by no later than 5pm on Wednesday 6th February 2019. 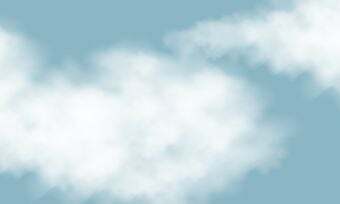 LTPS/19/31145. The conditions of the permit(s) will override these conditions to the extent of any inconsistency. 7 Additional Conditions 1. Clause 27 of the General Terms and Conditions will be replaced by the following clause: “Results of this Promotion will be published on the Promoter’s website at https://www.canstarblue.com.au/competitions/archived/uniden-monitor within 1 business day of Canstar Blue receiving confirmation of the prize winner accepting the prize.